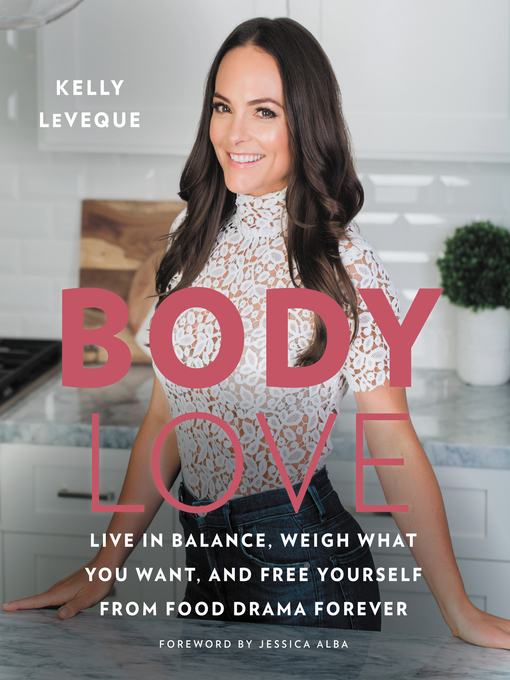 Celebrity favorite health and wellness consultant Kelly LeVeque shares her secrets for losing weight, attuning ourselves to our bodies' needs, and freeing ourselves from food drama in this essential wellness guide, which includes 88 delectable recipes! Kelly's Food Freedom program helps you set yourself up for success, eliminating cravings, mood swings, and other symptoms caused by food drama. Start your day with her Fab Four Smoothies, including a Strawberry Shortcake Smoothie and a Mango Kale Madness Smoothie, which pack protein, fat, fiber, and carbs to balance your blood sugar and keep you full and happy. After breakfast, you'll thrive with her Fab Four recipes, including Turkey-Stuffed Delicata Squash, Spicy Salmon Nori Burritos, and Anti-Inflammatory Detox Salad, which include the Fab Four food groups—protein, fat, fiber, and greens—that play a role in day-long satiety. Kelly also teaches you how to elongate your blood sugar curve to stay full and happy, and make yourself insulin aware. Kelly has studied the science behind familiar diets to understand how they trigger the body to lose pounds—and why they aren't sustainable. Instead, she offers a better choice: her four-step Food Freedom program that helps you find your wellness balance between eating enough and deciding how you feel. Once you find your balance, you will lose weight, lose fat, increase lean muscle mass, and drop at least one size. You'll also enjoy thicker, shinier hair; clear, glowing skin; a remarkable improvement in your overall appearance; reduced joint pain and other inflammations; increased energy; and better sleep.